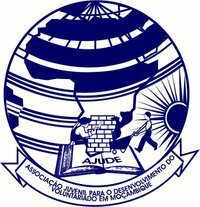 Associação Juvenil para o Desenvolvimento do Voluntariado em Mozambique (AJUDE) is a youth non-governmental and non-profit organisation founded in 1993, with main office in Maputo. AJUDE joined the ICYE Federation in 2001. 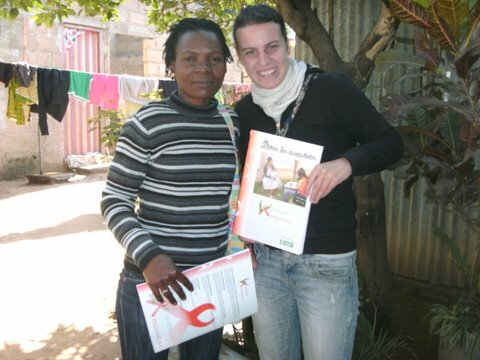 Voluntary work placements are mainly in the field of social work, i.e. 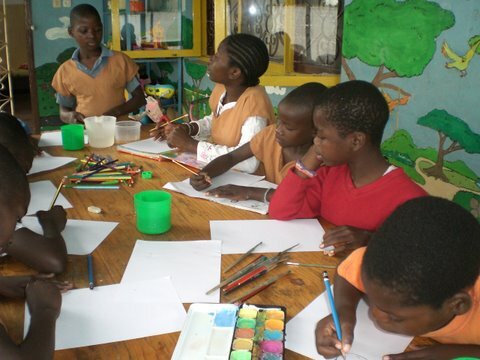 working in boarding schools for disabled children, children rehabilitation centres, children care homes, refugees centres, homes for elderly people, HIV/AIDS and Gender Equality. Mozambique is a country in South Eastern Africa bordered by the Indian Ocean to the east, Tanzania to the north, Malawi and Zambia to the northwest, Zimbabwe to the west and Swaziland and South Africa to the southwest. The area was explored by Vasco da Gama in 1498 and colonized by Portugal in 1505. 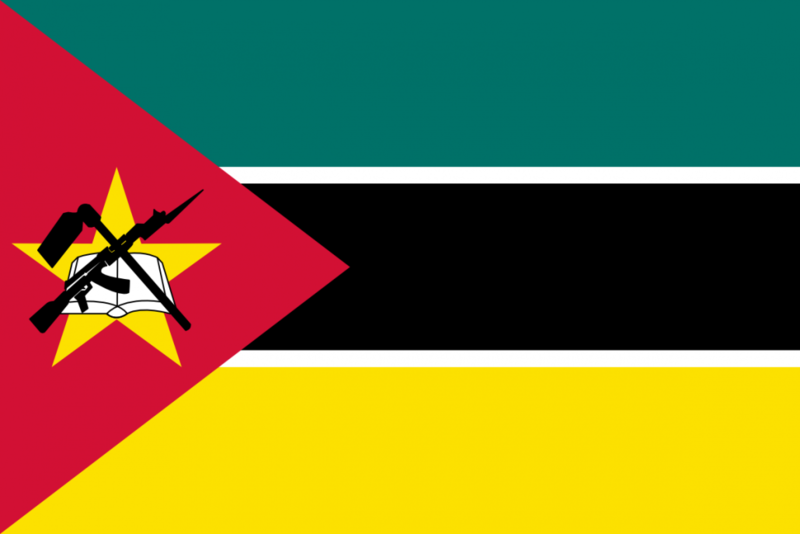 Mozambique became independent in 1975, and became the People’s Republic of Mozambique shortly thereafter. It was the scene of an intense civil war lasting from 1977 to 1992, when a UN-negotiated peace agreement between the Front for the Liberation of Mozambique (FRELIMO) and rebel Mozambique National Resistance (RENAMO) forces ended the fighting. Mozambique’s life expectancy and infant mortality rates are both among the worst ranked in the world due to the excessive malaria-carrying mosquitoes. Its Human Development Index is one of the lowest on earth. 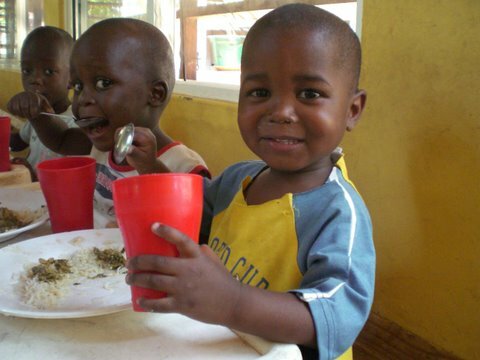 Currently, 70% of the population lives below the poverty line; Mozambique is still trying to resolve many of the social problems exacerbated since independence in 1975. Maputo is the capital city where the old colonial ways exist harmoniously with indigenous cultural traditions and modern life.